Neverending fun is guaranteed with our Flappy Bird Games! The best flappy bird free games are waiting for you at Miniplay, so 3... 2... 1... play! Enjoy the most difficult and frantic game in the world. You don't need to download it to your smartphone anymore! Play the original Flappy Bird online. How many pipes will you dodge? Simple mechanics: one Chubby, one aim! Fly as far as you can in this simple-to-learn and fun-to-play game. Enjoy its retro art, various Tubbies and work hard to earn every medals! 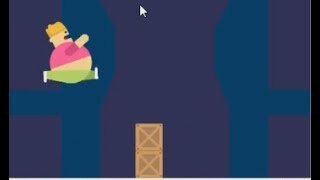 Can you you help Chubby the Bird fly to infinity? Help this little sheep jump in this new version of our beloved Flappy Bird! How many pipes can you dodge without crashing into the obstacles? This game will either get on your nerves or amuse you, just like Flappy Bird! As you all know, penguins can't fly. However, this little hero wants to try! Help him fly and dodge the obstacles and walls. Good luck! Amazing puppet footballers are back and hungry for bananas. Can you beat your friends with Flappy Bananotelli? Unlock mighty Chuck Bananorris and many more marionetas. 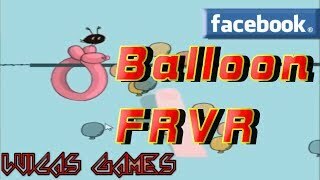 Enjoy this game that will require all your attention. 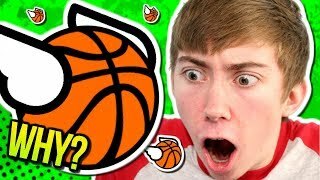 Just click and push the ball as fast as you can! Tackle the obstacles and get as far as possible! Help Santa dodge the obstacles he finds on his way through a snowy forest. 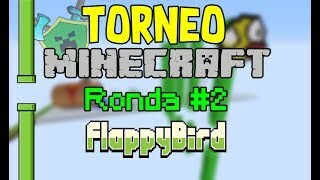 Enjoy a new thrilling version of Flappy Bird and put your skills to test! Enjoy this load-free online version of a wonderful smartphone game, Amazing Thief. It was inspired by a classic, Flappy Bird. Jump on the roofs like a thief at night! Try to land on the right spot and not to crash into the walls. How far will you go? Do you like planes? Then this game is for you! Pay attention and try to reach the goal after collecting all the coins and dodging all the obstacles. How far will you get? 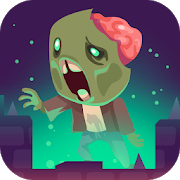 Enjoy the most difficult and frantic game of all time in this multiplayer version! You don't need to download it to your smartphone anymore, just enjoy the original Flappy Bird online. How many pipes can you dodge? 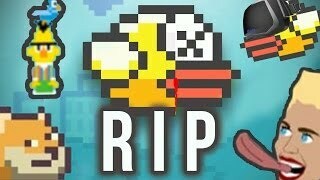 Yet another version of a classic, Flappy Bird, in multiplayer mode. Join 4 other friends! Dodge as many walls as you can and defeat them all. Control Sonic the Hedgehog – in this game he can flap like a bird! Help him fly and dodge the obstacles in his way while collecting rings to increase your score. Help this boy find 10 gifts hidden around town. Prove your skills dodging the obstacles in this new version of Flappy Bird inspired by the wonderful Earthbound! 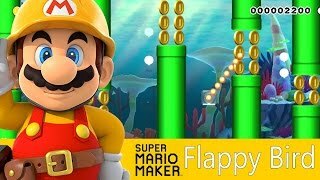 Obviously, Mario and Luigi needed their very own version of Flappy Bird! Dodge the pipes, try not to crash into them and enjoy. Both single-player and two-player modes are available. 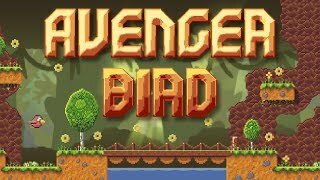 Enjoy this unique version of Flappy Bird! This time you won't control a birdie, but a rapper who flies dodging pipes. Control the character with your voice and try not to crash! Enjoy this underwater Flappy Bird version! This time you'll control a fish that has to dodge the pipes in its way. Prove your skills and try not to crash into them. Control how this kitty jumps and prevent him from crashing into the obstacles in his way. Are you ready to bounce? 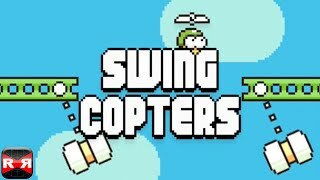 This new game is based on Flappy Bird too. Control a young bard who wants to share his happiness through his music around the world. Jump and dodge all kinds of pipes! The creator of Canabalt presents his new and addicting game, inspired by Flappy Bird. You won't have to dodge pipes this time, but dangerous walls covered in spikes. Have fun! Yet another version of Flappy Bird! This time our beloved Bert from Sesame Street is the main character. Dodge the pipes before crashing into them! Help our Happy Tree Friends learn to fly in this new version of Flappy Bird. Dodge the obstacles you find in your way! Enjoy this new version of a classic, Duck Hunt. Aim and try to hit these flappy birds with your hunting shotgun. You have only 3 bullets, so use them wisely! 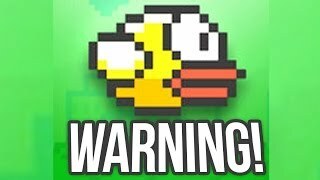 FLAPPY BIRD - DONT PLAY THIS GAME!